Business and financial management advice and services that deliver results for you and your business. Here’s a quick rundown of the services we offer you and your business. To find out more – including the details of our fees and plans – please contact us. Whether you’ve already identified an issue or just suspect something’s up, we can help you to solve the problem quickly and effectively. We can also arm you with a suite of tools to put new systems and processes in place and smooth ruffled feathers and troubled waters along the way. be your advocate in undertaking negotiations and interpreting jargon. Just as vehicles need regular checks to ensure they’re fit for purpose, so too could your business benefit from an independent review. Commission a ‘Business WoF’ and we’ll compare your business’s financial and operational drivers with industry best practice, then use this information to produce an obligation-free report of conclusions and recommendations. It’s a great way to benchmark your business, and an excellent platform from which to achieve your business goals. Where are you now? Where do you want to be? How are you going to get there? And how will you know that you’re there? Together, we can find the answers to these questions, put them in writing and produce a comprehensive business plan – your personal roadmap to achieving your business goals. The Introductory Plan is ideal for small businesses seeking concise strategies for purposes such as loan applications. The Standard Plan is for medium-sized businesses, with additional features such as strategy sessions, internal and external environment and SWOT analyses, risk-mitigation strategies and monitoring and measurement tools. 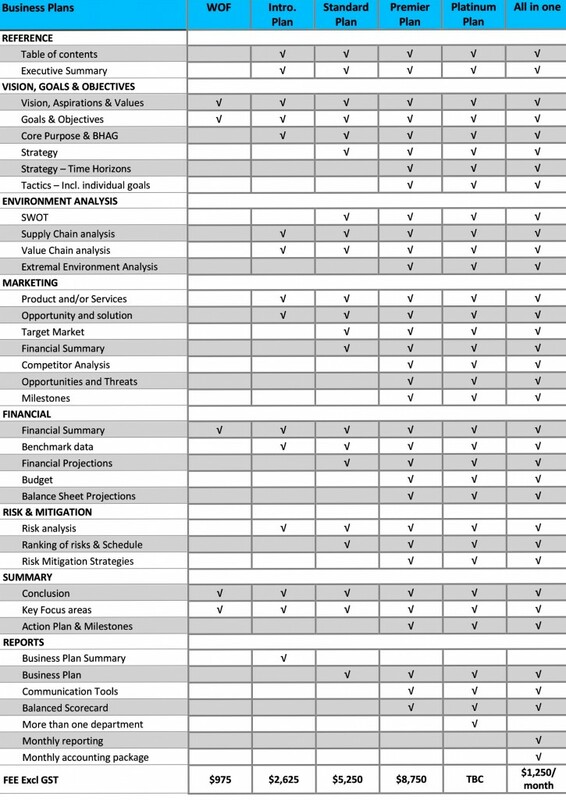 The Premium and Platinum Plans are best for larger, multi-business-unit enterprises requiring highly detailed business plans that include competitor analysis, marketing strategies, risk-management strategies and in-depth and long-term financial projections. enable you to compare and benchmark your business’s performance with that of others in and beyond your industry. develop strategies for succession planning, business sale and loan applications. liaising with your tax adviser on your behalf. Our accounting services also include budget advice and preparation. As a Pennington client your financial accounts will be prepared using the online Xero platform. This enables us to consolidate the data and liaise directly with your tax adviser at year end – reducing your costs and freeing up your adviser to focus on giving you tax advice and guidance. We can also prepare and provide budgets and financial statements for external advisers such as banks. Need to know more? Check out the 5 reasons to choose Pennington Consultancy or get in touch – we’re an easy email or phone call away. To meet your needs, we have built a number of core plan samples ranging from simple documents through to complex business unit profiles and business redevelopment.. The Business WOF is a summarised report that outlines your vision and key objectives and compares your key financial fundamentals with other businesses in your industry. We then provide conclusions on the alignment of your financial indicators with your strategy and also comparisons of your business to Best Practice for your industry. The WOF is a great way of discovering small steps that can add considerable value to your business. The WOF will be contained within a 4 page report and will require approximately two hours of your time whilst the premium plan will require approximately two days of you and your teams time and all information provided will result in a report approximately 12-18 pages in length which includes tools for communicating and measuring strategy. The plans differ in the level of information you want and the needs of those you are communicating your plans to. The Following summarises the plans and whats included.